Walmart has announced that in order to test the market, it will start an e-commerce site for its Sam’s Club memberships stores in China. The move most likely has two motivations. First, Walmart will be able to test and refine its e-commerce offering through the much smaller (especially in China) Sam’s Club before expanding to offer online sales through a dedicated Walmart site. Second, Walmart may also be able to gain traction for Sam’s Club through the online store. 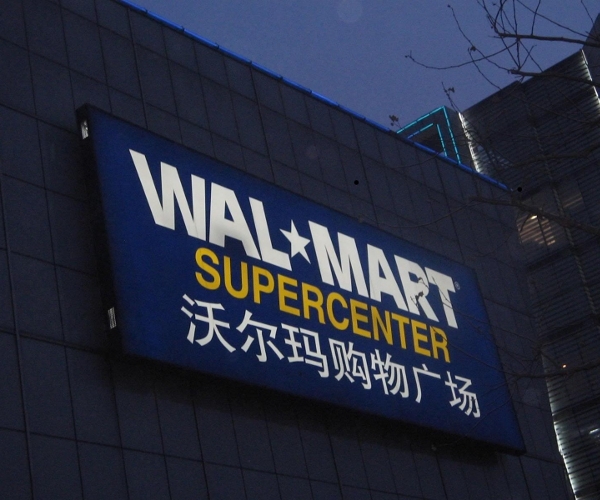 However, with only four physical Sam’s Club stores in China – compared to the 183 super-Walmart stores on the Mainland – the first motivation is almost certainly the overwhelming driver. According to the Dow Jones, Walmart’s head of e-commerce, Eduardo Castro-Wright said last week that the world’s largest retailer expects that the e-commerce market as a whole in China will catch up to the United States within five years. Walmart spokesman Kevin Gardner would not give a timetable on when a Walmart focused e-commerce site would open. Read next: Windows Phone 7 launches in the UK in under 48 hours, but who's aware of it?